Spring Exterior Maintenance: Is It Better to Rent or Buy a Power Washer? 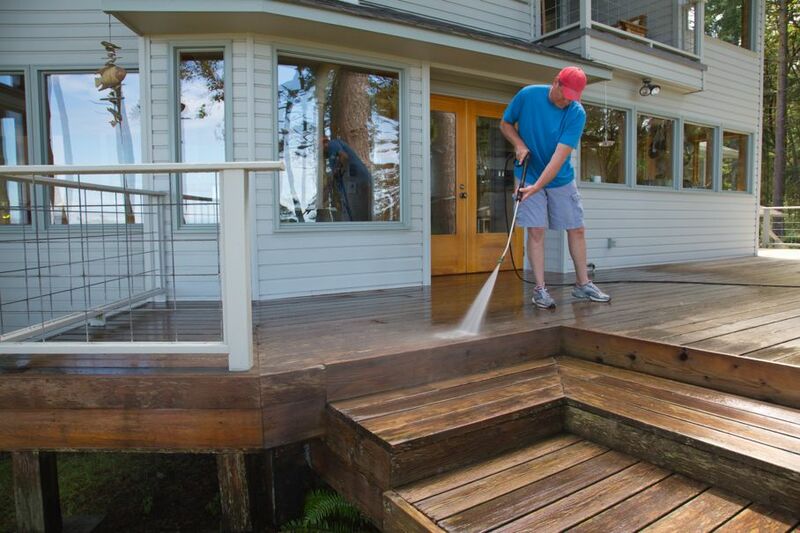 Read this article to decide if it would be better for you to own or rent a power washer. 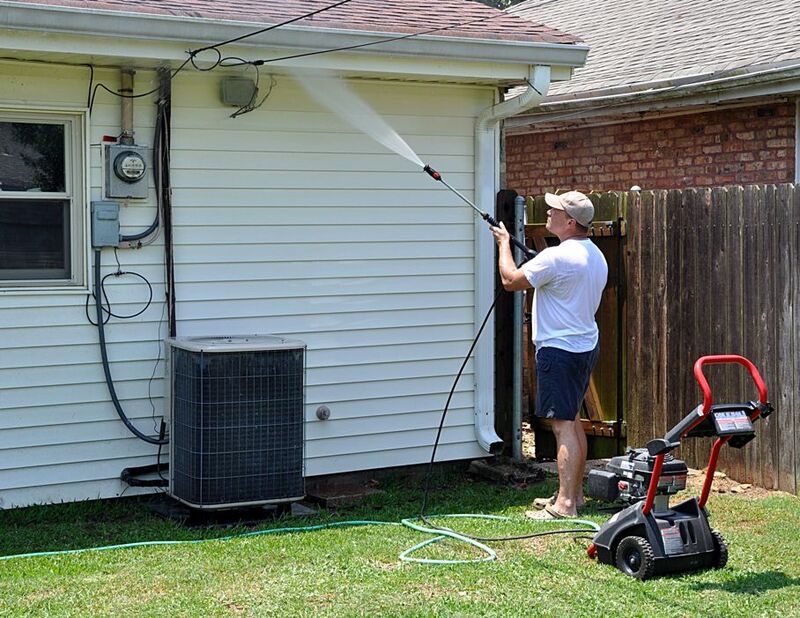 As people start to prepare their homes for summer, homeowners should start asking themselves whether it’s better to rent or buy a power washer. 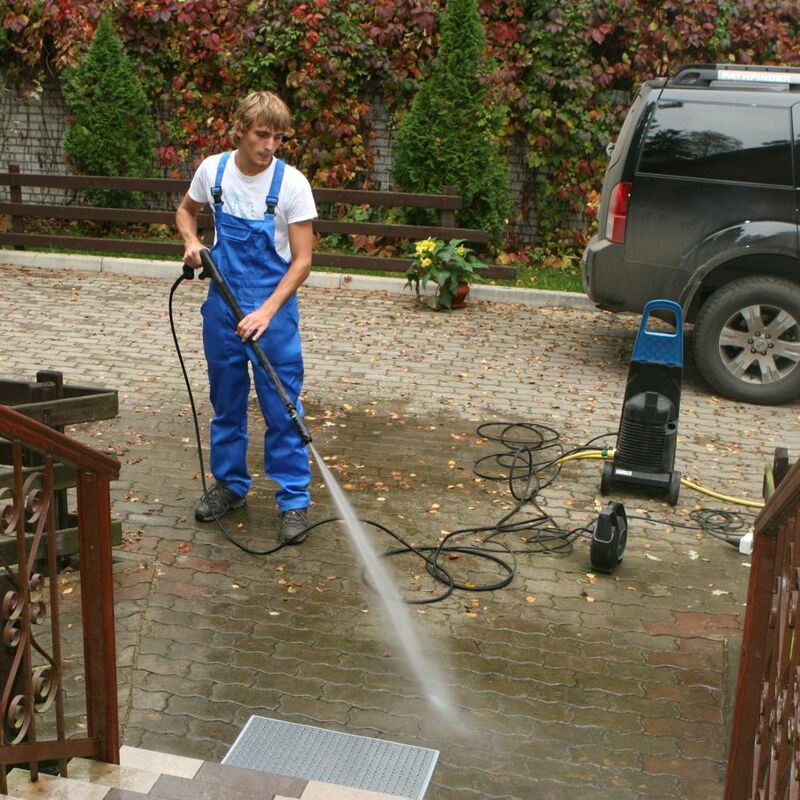 A pressure washer is an important tool for exterior home maintenance. Pressure washers can be up to 100 times more powerful than a garden hose. A pressure washer should be used at least once a year on the exterior of your home. Some of the things you can power wash include your deck, siding, sidewalk, garage floor, and other things made of concrete. To help you determine whether to rent or buy one, consider the following advantages that each can bring you. A pressure washer is a great investment if you plan to use it on a regular basis. Most of the places that rent them out charge by the hour. So, if you have lots of things you need to wash, it’s to your benefit to purchase the equipment instead of renting it. On the other hand, when you own the equipment, it’s your responsibility to take care of the upkeep. You need to know how to maintain it and how to winterize the tool for storage. Also, factor in the amount you would need to pay for repairs if your pressure washer were damaged. When renting a power washer, you don’t have to worry about storing or maintaining the equipment. You can rent the latest and greatest gas-powered or electric equipment with any helpful accessories available. Of course, the rental costs can add up if you use the equipment regularly. Plan to pay a refundable deposit as well as an hourly, daily, or weekly rate. Don’t forget to shop around at your local hardware stores to get the best deal if you choose to rent one. If you’re nervous about DIY home improvements, then you can hire a contractor to power wash your home for you. Although it could end up costing more money, you can benefit from hiring someone with the training and expertise on how to use the equipment safely and effectively. Since pressure washers are so powerful, it’s possible to hurt yourself or damage your home if it’s not used correctly. If you choose to do the work on your own, take the time to read how to use it safely before starting your task. So, what do you think? Is it better to rent or buy a power washer? Figure out what is best for you. Then, start researching to find the best equipment to get the job done.